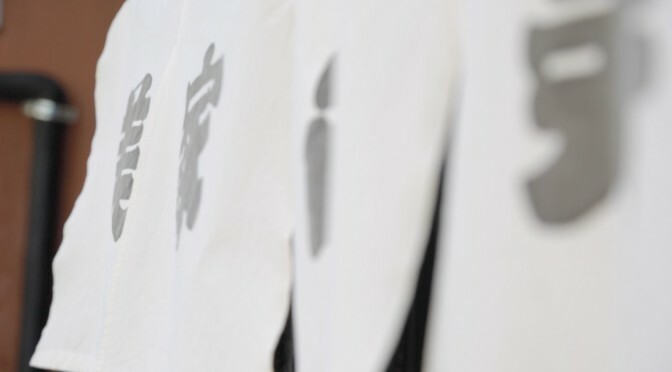 This beautiful clothe is a kind of a traditional signboard called Noren(暖簾) in Japan. When stores or restaurants open, Noren is hunged out before entrance. If you want to enter a store, please pull Noren off on your hand. Chikuyo-tei honten is a eel restaurant at Shinbashi in Tokyo. You can eat a healthy and tasty dish enjoying Japanese tea house and garden. This video can be switched to the English subtitle. Next time, I will broadcast a Shinise restaurant, Chikuyo-tei（竹葉亭）. Bentenyama Miyako Sushi is an old Sushi restaurant established about 150 years ago. Welcome to our Traditional Restaurants of Tokyo site. Ancestral shops or restaurants are called SHINISE（老舗）in Japan. In this site, I will introduce you Shinise restaurants in TOKYO. welcome to SHINISE website ! 95Mollie on welcome to SHINISE website ! property valuation brisbane on welcome to SHINISE website ! © 2014 makoto office All rights reserved.